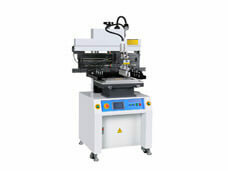 Product description: Touch screen Manual stencil printing machine solder paste printer-Good Price! Good Quality! Good Service! 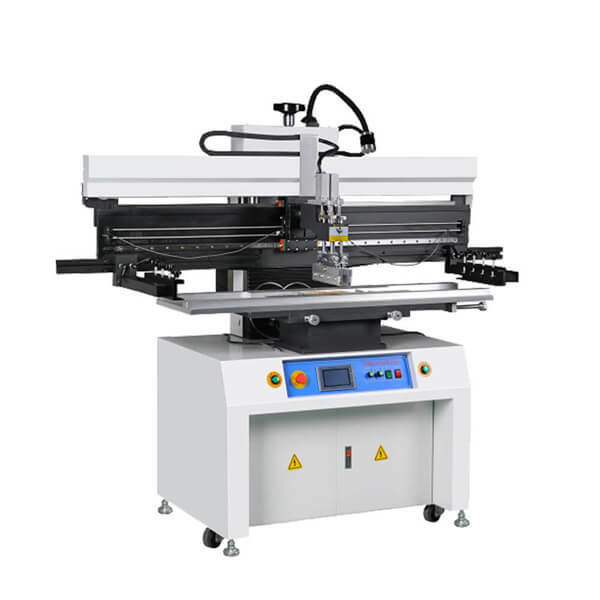 Using linear guide-ways,matching motor drive speed,ensure the printing stability and precision. Blade pressure and printing speed is adjustable,precision pressure gauge,speed controller display. Suspension blade system makes printing more evenly. Modular universal bench, thimble random placement,easy conversion. With alignment device for PCB board and frame. Work with both single-sided and double-sided PCB boards. 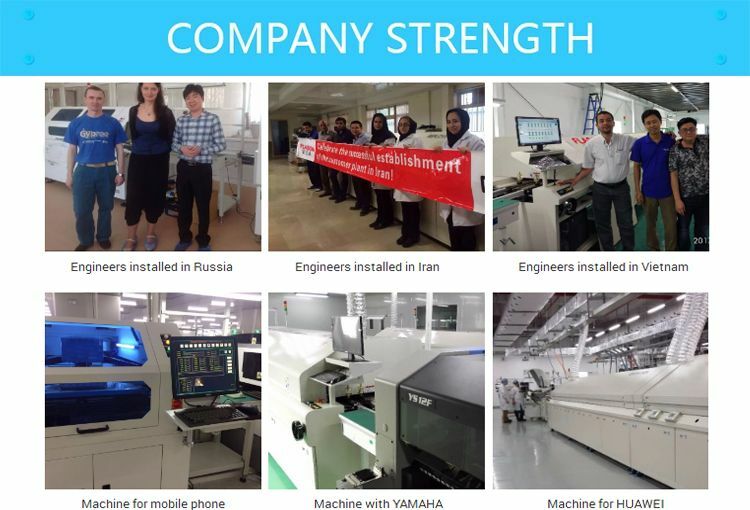 Steel frame arms can be adjusted for different size ranges from 370 * 470mm to 1500 * 350mm . 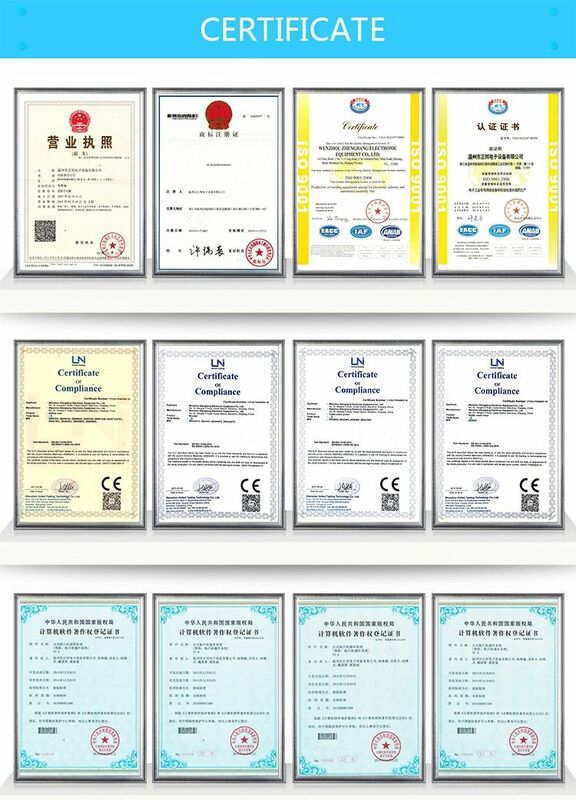 Auto printing , stable and efficient printing quality. 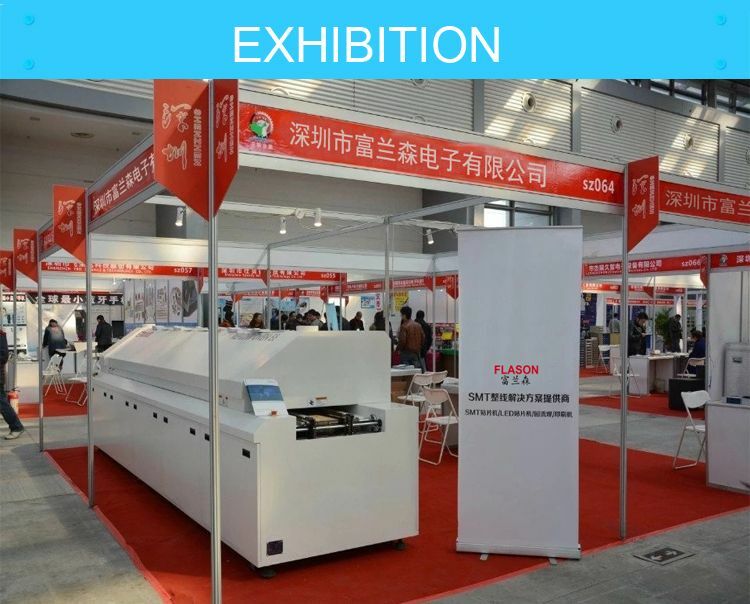 SMT Stencil printer, SMT solder paste printer, SMT printing machine, SMT PCB printer,600mm Solder paste printer, 1200mm solder paste printer, Solder paste printer, GKG stencil printer, GKG printer. 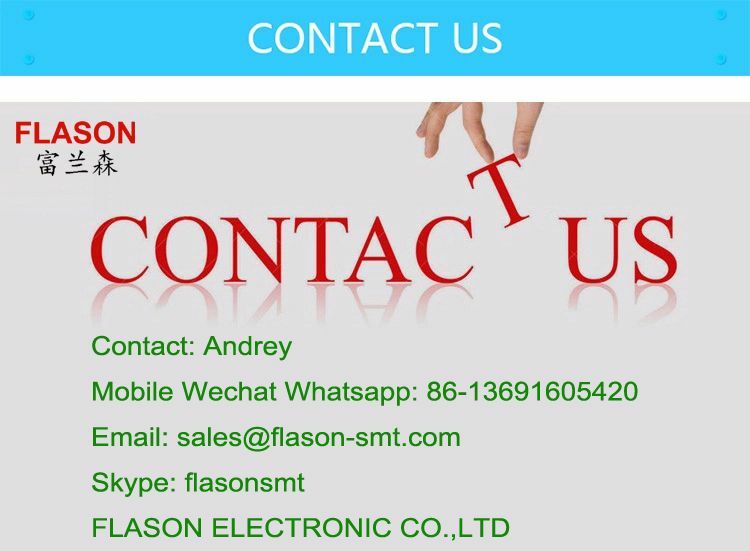 How to Maintain a Reflow Oven? How to optimize the reflow profile? 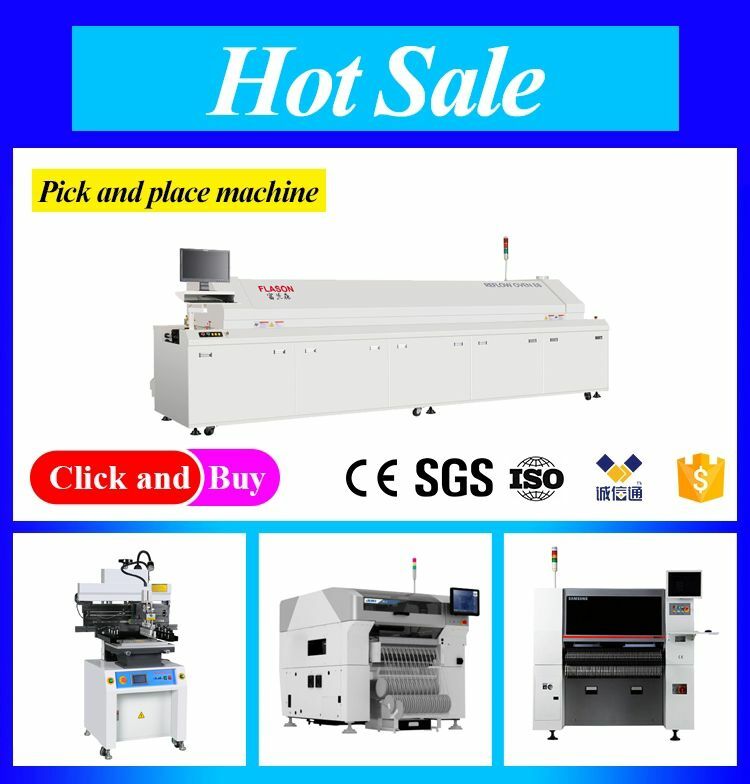 How the modern solder reflow oven works? How to Prevent Solder Bridging in 3528 PLCC6 RGB LEDs?